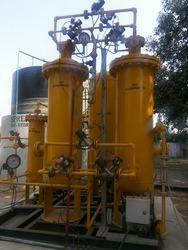 We at Air n Gas Process provide Biogas Plant acccesories to our clients at reasonable prices. - Durable; very long life. 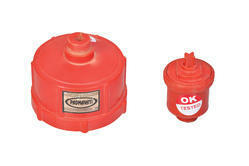 Biogas Plant Chapati/Roti/Dosa Plate available in different szes as per requirement.